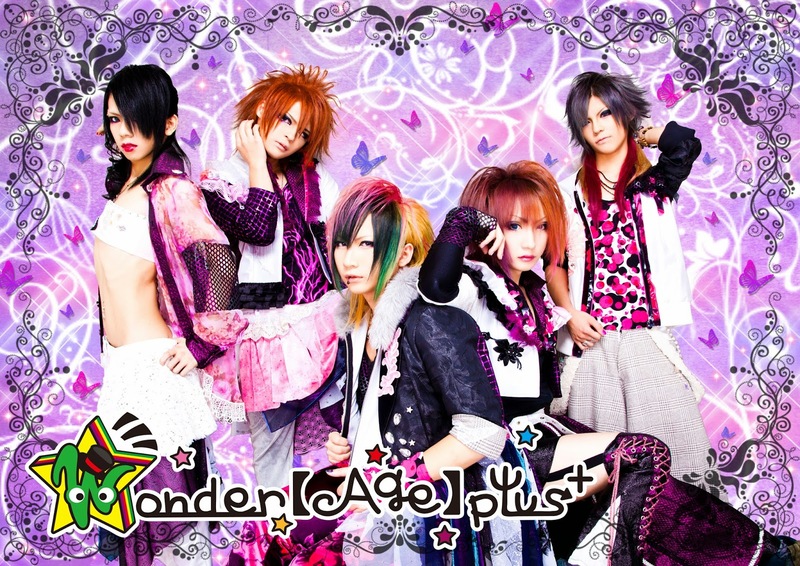 wonder【Age】plus＋ Losing One Member | VKH Press – J-Rock & Visual Kei Coverage Worldwide! Due to his poor physical condition, bassist Yuduki is going to leave the band after their performance on April 4th at Ash OSAKA. They will continue with four members afterwards. wonder【Age】plus＋ are very sorry to their fans for this sudden annoucement and thank them for their support.